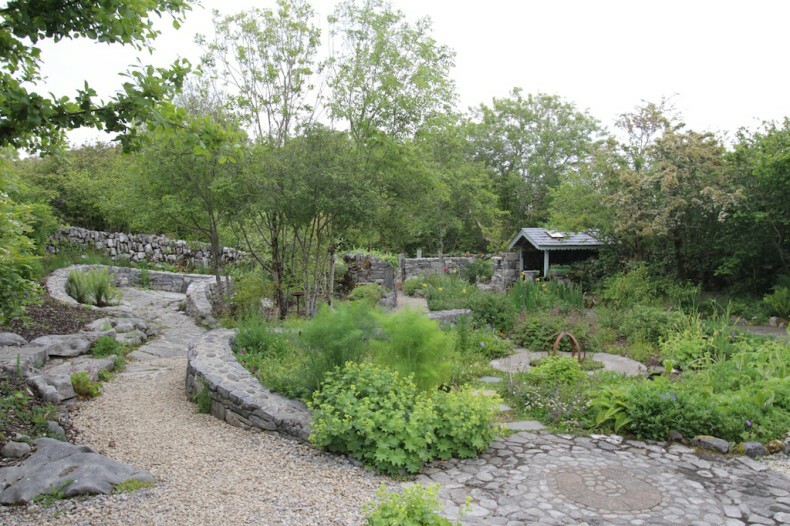 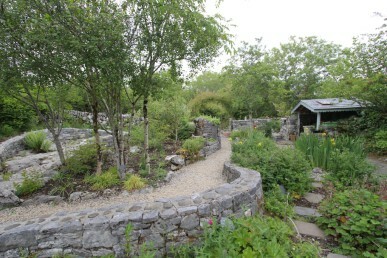 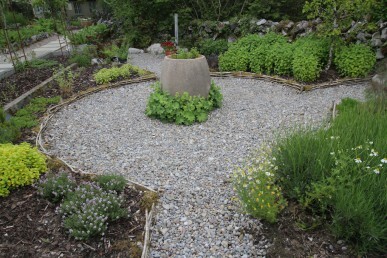 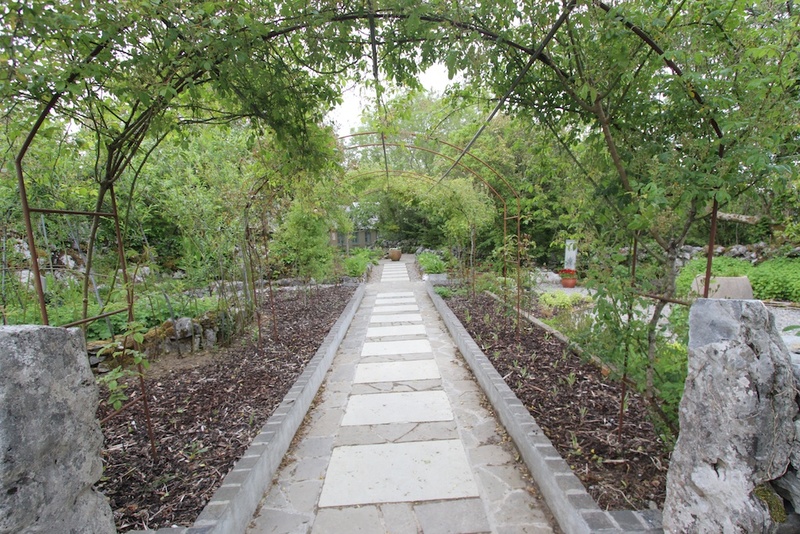 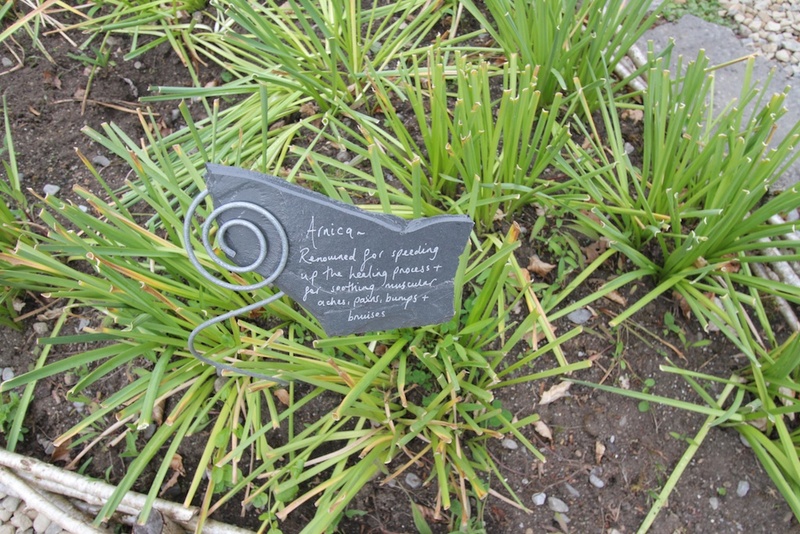 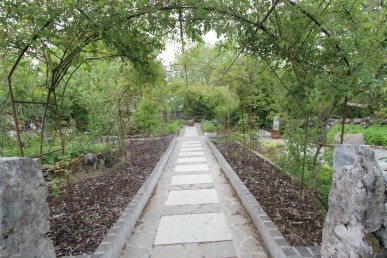 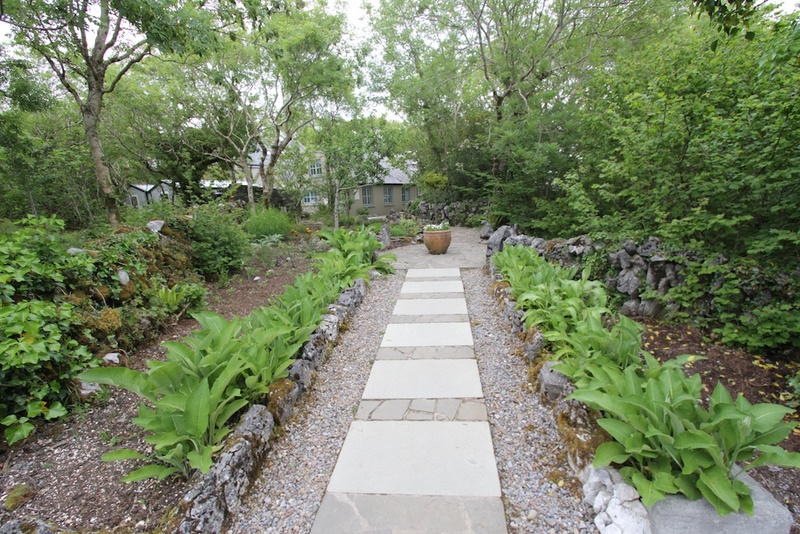 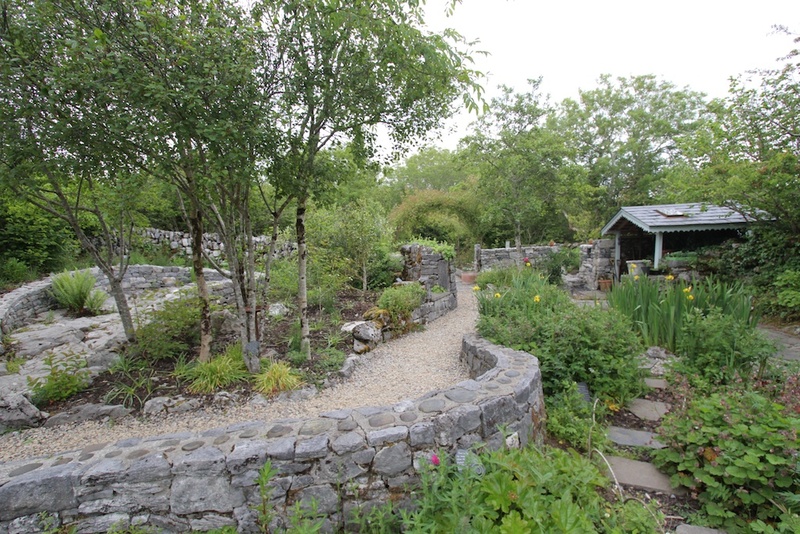 The Burren Perfumery herb garden, a highlight of our visit to Ireland. 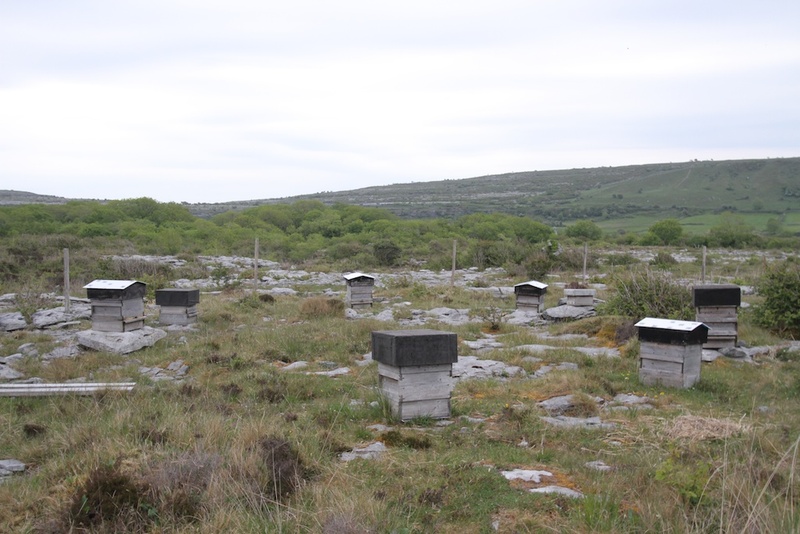 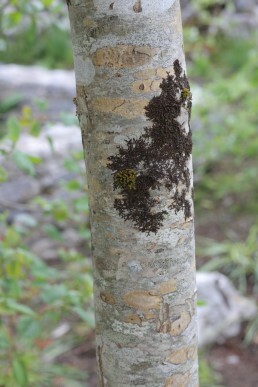 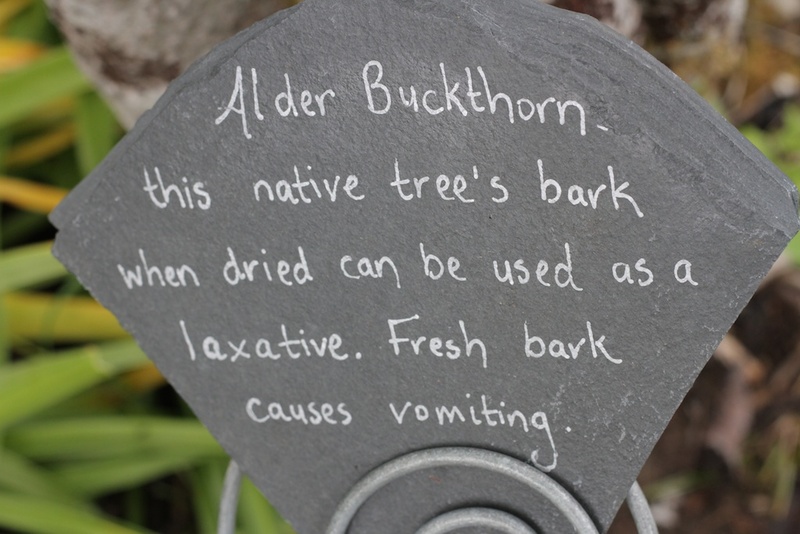 The Burren Perfumery was one of the highlights of our visit to Ireland last year. Not so much for the lovely creams, perfumes, soaps and more, that they produce. 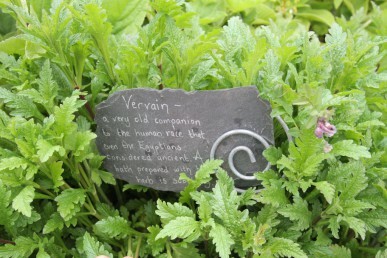 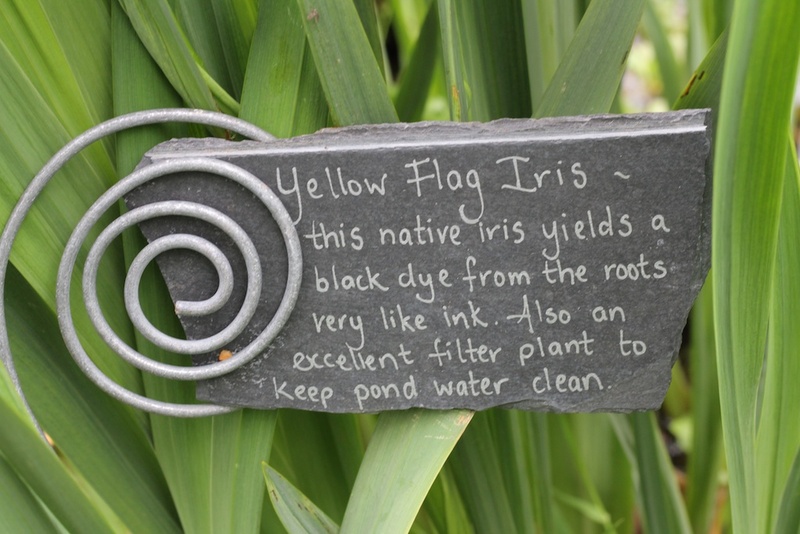 But for the herb garden. 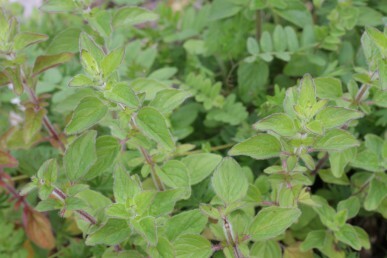 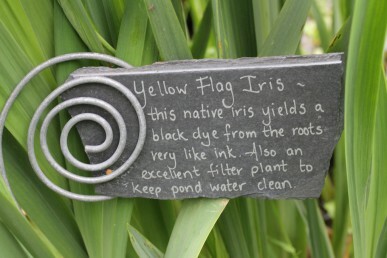 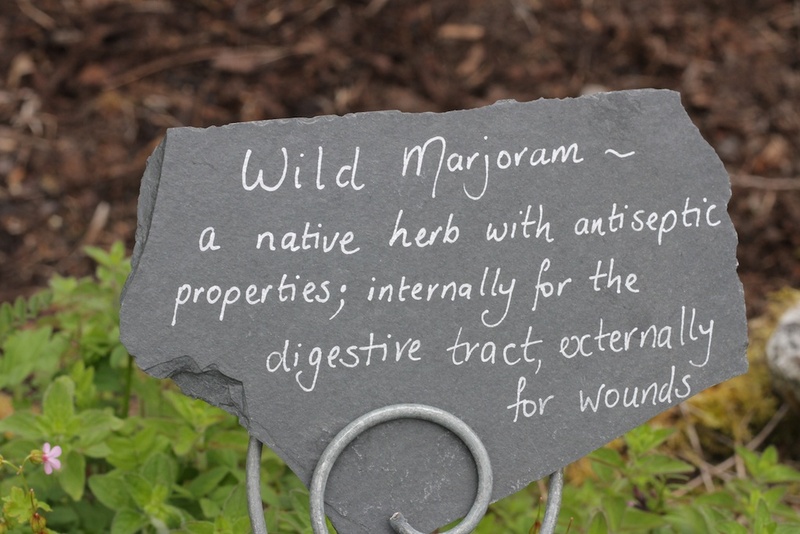 The creams are fabulous too (and we bought quite a few) but the herb garden was delightful. We were there in mid-June, so expected a riot of colour, but it had been a very cold wet spring so the colour palette was more muted. This however allowed us to see the beautiful sculptural stone walls and paving as well as the more subtle coloured flowers and the range of greens, greys and browns of the leaves and bark. 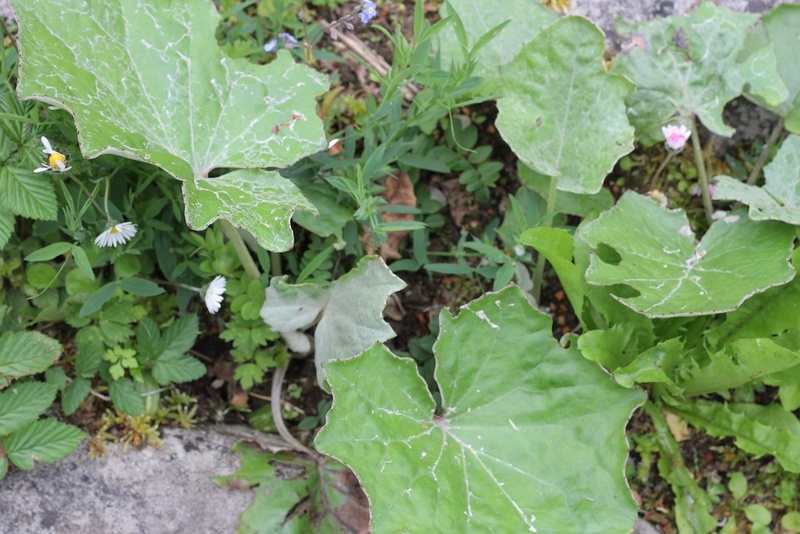 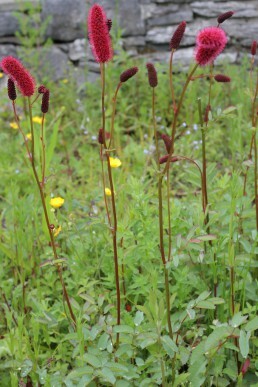 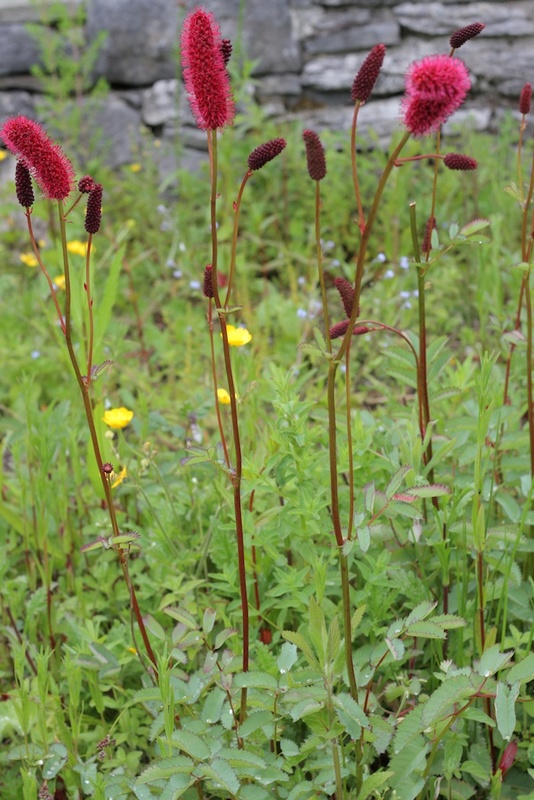 Many of the diverse plants that grow along the roadsides and in the fields of the Burren are in fact medicinal, culinary or cosmetic herbs. 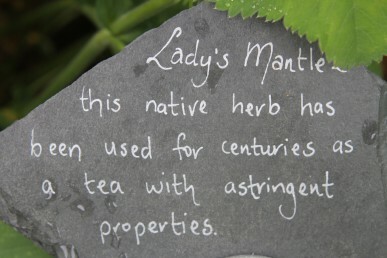 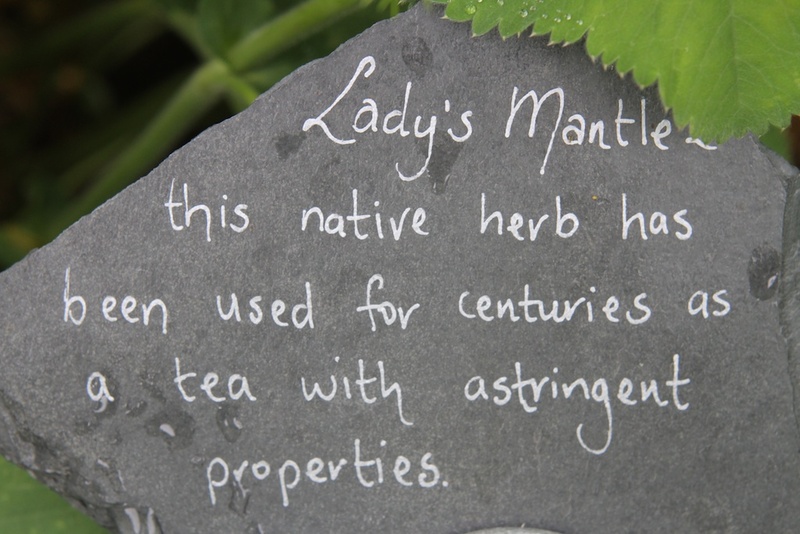 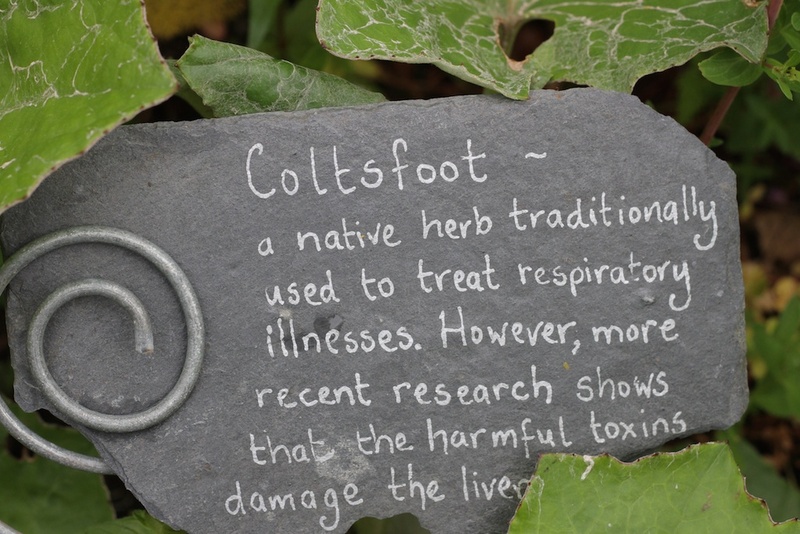 You’ll recognise the names if you have any interest in herbs at all, or even if you have just read about them in historical novels. Now you can see some of these in the following photographs. 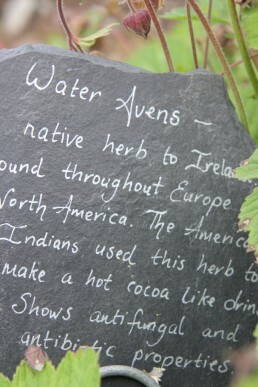 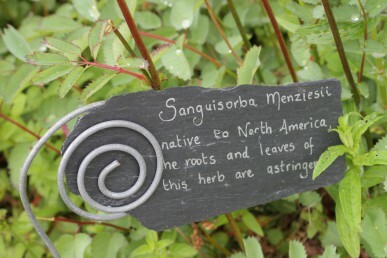 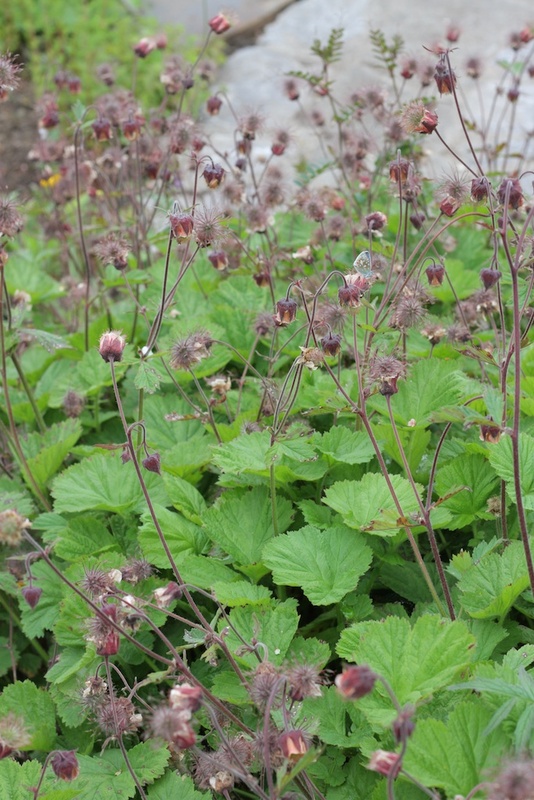 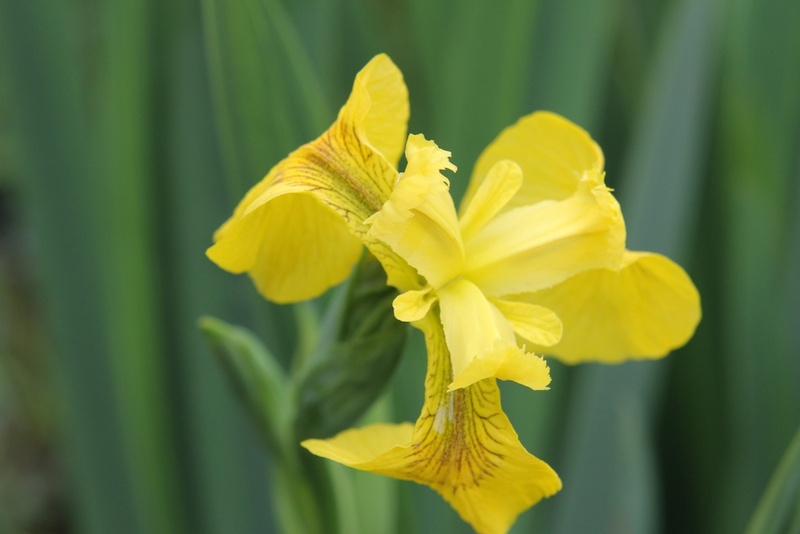 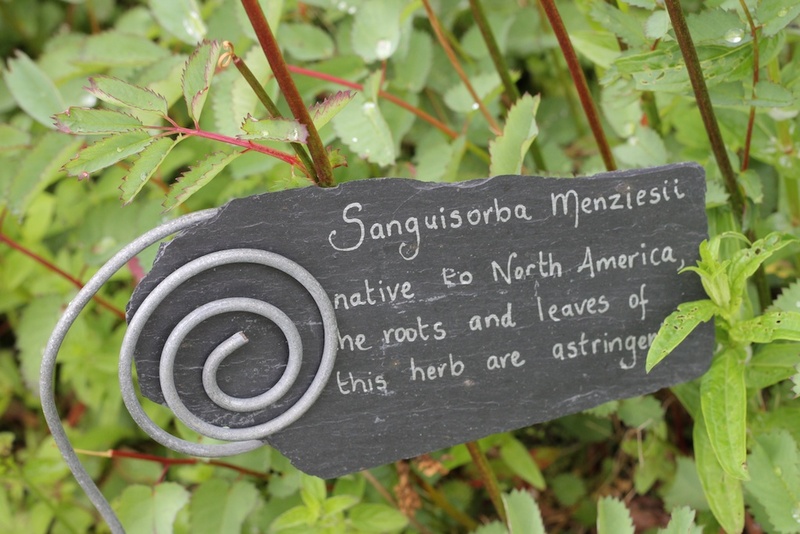 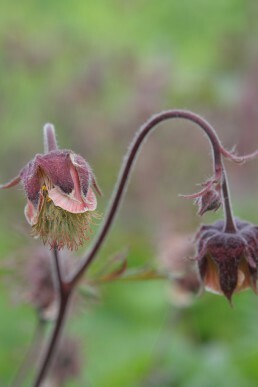 And now a gallery of some of these mostly native to Ireland herbs. 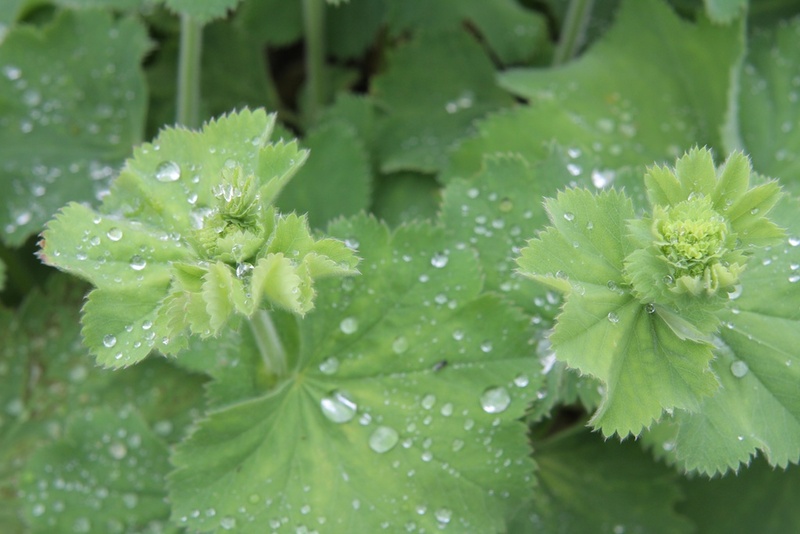 I love the legend associated with Lady’s Mantle, that if you collect the water droplets from the leaves and rub them into your skin that you will banish wrinkles.